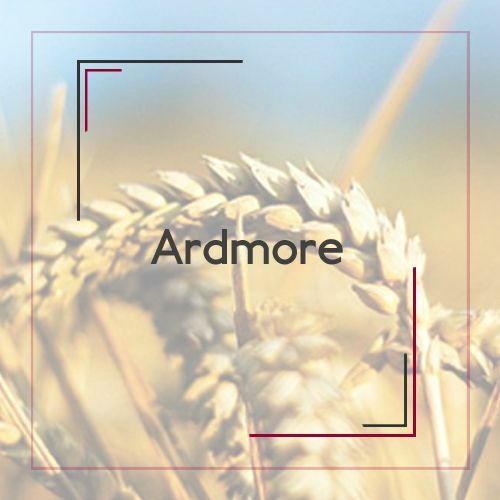 Ardmore distillery believes in traditional methods of distilling. 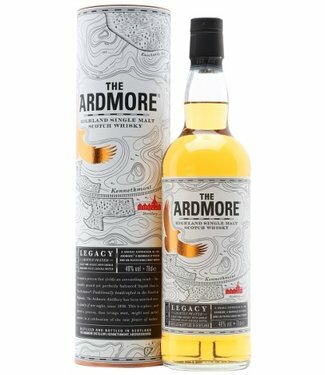 For all the whiskeys of Ardmore is the malted barley dried over a fire stoked with aromatic peat from the Highlands. 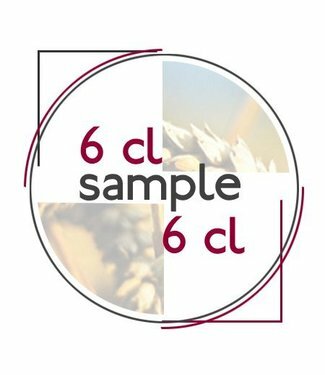 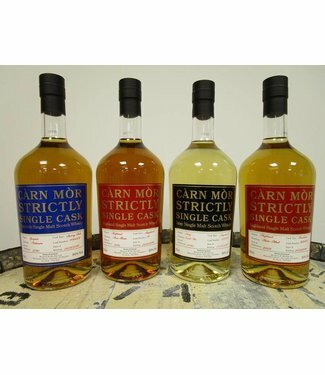 This is the only distillery in the Highland which has its entire core range tallied. 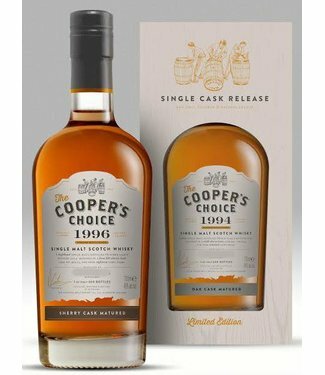 Besides using washbacks made of Oregon pine and thus release more flavor, you will also find the traditional way of distilling her sound during ripening. 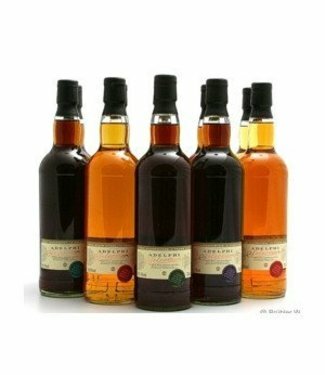 The Traditional Cask is double matured, first in the usual oak barrels, an after-ripening on the smaller 'Quarter Casks. 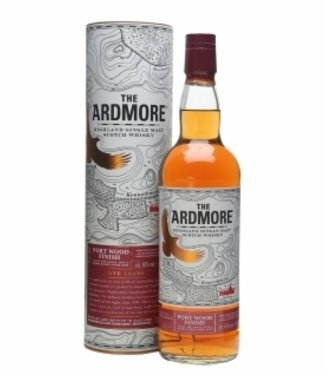 Finally Ardmore non-chill filtered "bottled at a strength of 46%. 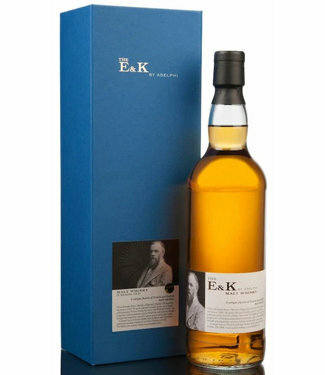 In the absence of the cold filtration, the natural flavors and body of the whiskey intact. 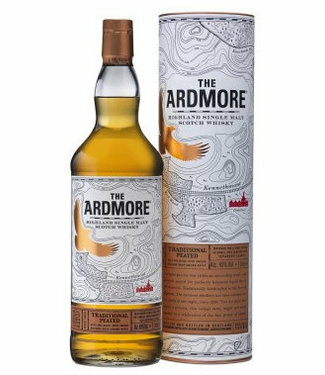 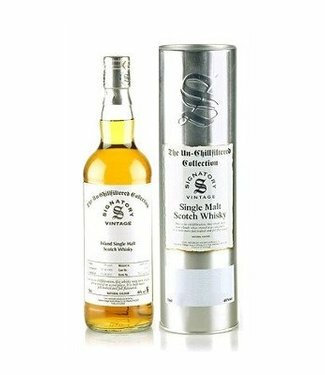 Ardmore has a very smoky character for a Malt.De Highland Single Malt Whiskies of Ardmore are widely used for known blended whiskeys such as The Famous Grouse, Teacher's and Cutty Sark.